Before we fix anything, as policy we inspect the item and give an estimate of how much the service will cost. If a part needs to be ordered, we will make sure to let you know. Our guarantee to you is the honest truth, if we are unable to fix a part we will let you know and not waste your time. Honesty, trust and quality work are three very important values to us, and therefore we work and live by our values. 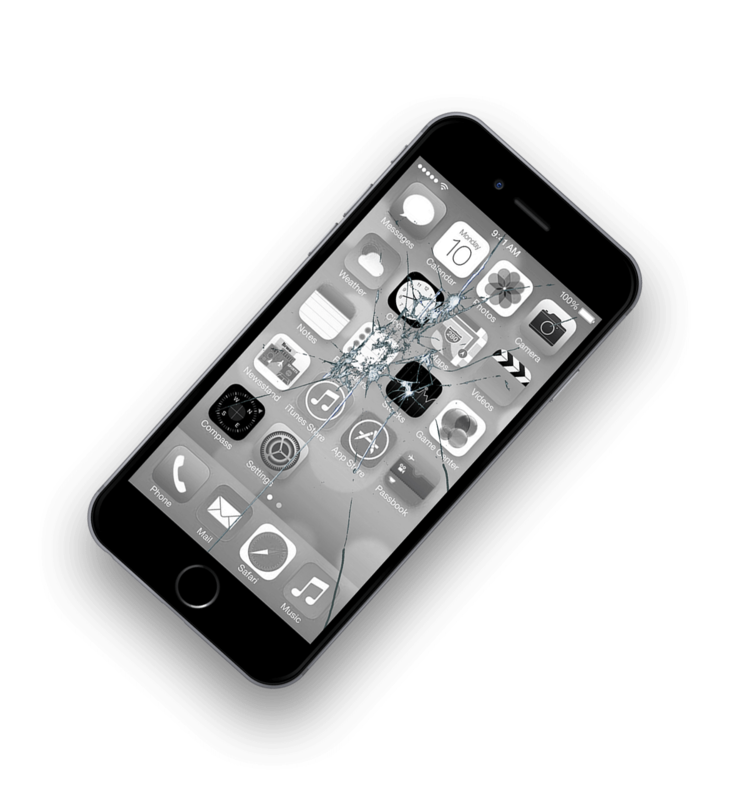 We value your time and understand that electronics are a major part of our lives and so our guarantee is to get the repair done in a timely manner. We guarantee top quality parts and service because we always have the customer in mind. Stop by and let us help you get your electronics back to new. Take advantage of our free diagnostic today!